There was a surprise waiting for the food safety auditor when he looked around for signs of wildlife, though the farmer had told him his farm didn’t have any rodent problems. Under a bin were some tunnels, one of which contained a dead mouse. 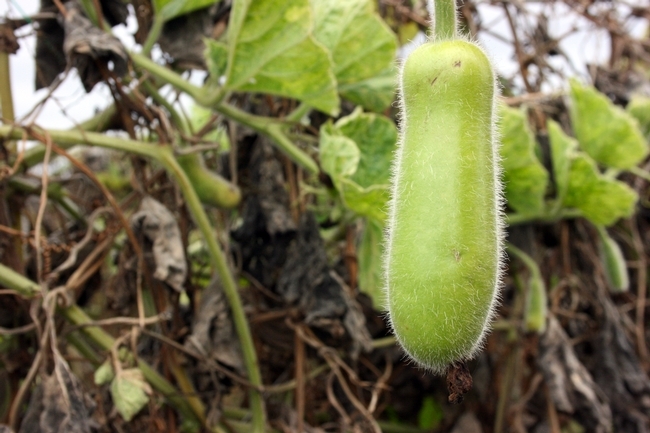 Surprises like these could lose a farmer points — or even mean failure — in a food safety audit. But this was just a test, a mock audit to help farmers better prepare their own food safety plans. Focus on food safety — through education, market demand and legislation — has been ramping up since 2007, after E. coli contamination of spinach grown in Salinas. In January of this year, the Food Safety Modernization Act was signed into law, which includes an exemption for growers with annual sales of less than $500,000, if the majority of sales are made directly to local consumers, restaurants or stores. And in late April, USDA formally proposed a national leafy greens marketing agreement similar to the California LGMA already in place. Though some small farms are exempt from food safety legislation or major marketing agreements, their buyers may still require they adopt and adhere to a food safety plan. In September 2010 Molinar heard a local packinghouse that contracts with many small-scale growers in Fresno County was requiring all their farmers have a food safety manual. 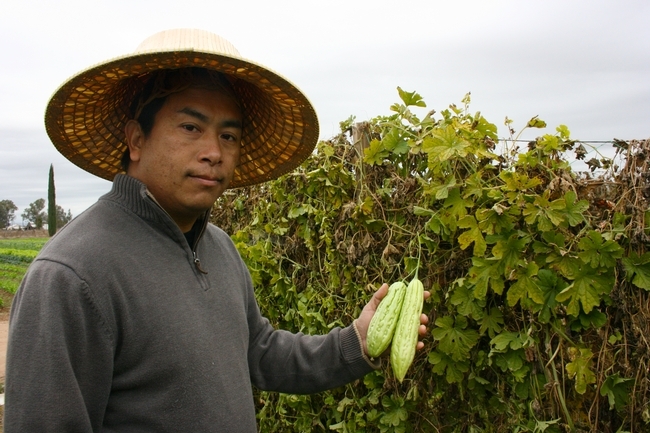 Since 2007, Molinar has held meetings to educate growers abut food safety, and in 2009 he began working with Jennifer Sowerwine and Christy Getz, both of UC Berkeley, to develop a food safety manual that could help farmers get started. The manual provides a framework for a food safety plan, with information about standard operating procedures, worker training and recordkeeping. The manual must be personalized to the farm, implemented and documented. The manual also requires some decision-making on the part of the farmer, most likely informed by demands of potential buyers. “Right now it’s so new that for most of the crops — except for leafy greens or fresh-market tomatoes — there aren’t specific guidelines or standards,” he said. But having a basic food safety manual in place for the farm is fairly easy and keeps the farm competitive. 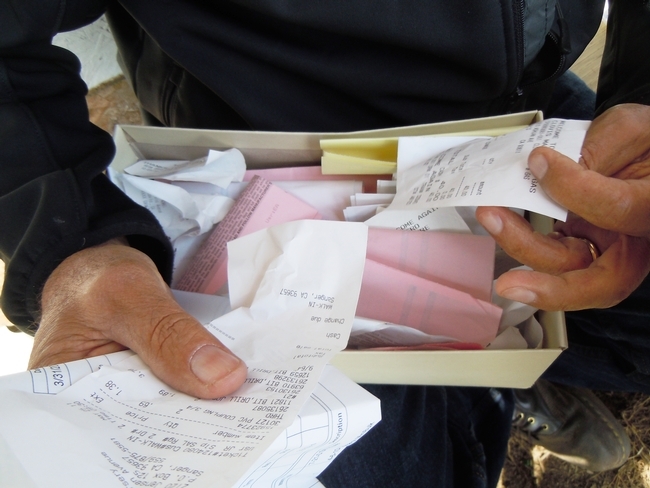 At one of the first mock food safety audits organized by Richard Molinar, the farmer pulled out a shoebox of receipts when asked to show documentation. 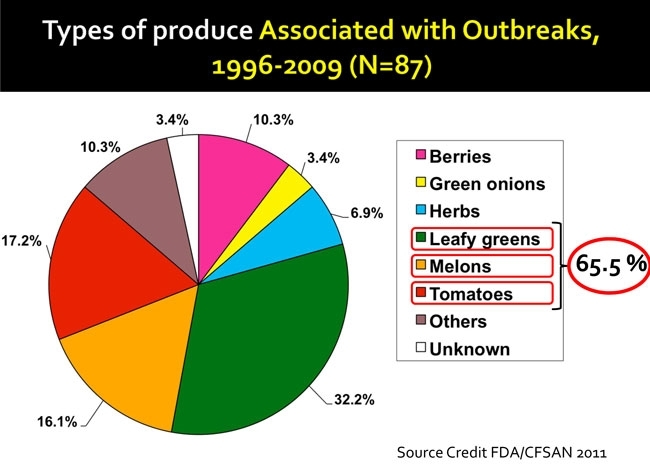 Certain buyers or groups may require that farmers have their food safety practices audited. Third-party food safety audits can attest to whether the farm is adhering to its food safety manual and can identify when the plan, related actions or documentation fall short of good agricultural practices (GAPs). Though private firms can conduct these audits, the California Department of Food and Agriculture also performs verification audits in relation to food safety. To help educate the region’s farmers, CDFA agreed to do some mock audits on Fresno area farms to help prepare farmers. A handful of mock audits have been conducted with small groups attending to observe. Lessons learned from the mock audits can save time, money and embarrassment down the road. Having a food safety plan in place can certainly improve safety and reduce risk, but it can also make it easier to sell to new buyers who are interested in food safety documentation. Read the rest of Small Farm News, Vol. 1 2011.